“Our partnership with Van Wagner Sports & Entertainment will result in increased exposure and revenue opportunities the will benefit the conference and our member institutions,” said America East Commissioner, Amy Huchthausen. “VWSE’s expertise in the marketplace will help create dynamic marketing opportunities consistent with the ideals and culture of innovation within our conference." NEW YORK/BOSTON – Van Wagner Sports & Entertainment (VWSE) and the America East Conference today announced a multi-year marketing and sponsorship rights partnership. As part of the agreement, VWSE’s Collegiate Services division will manage and market the multimedia rights associated with America East, as well as serve as the conference’s corporate sponsorship representative. 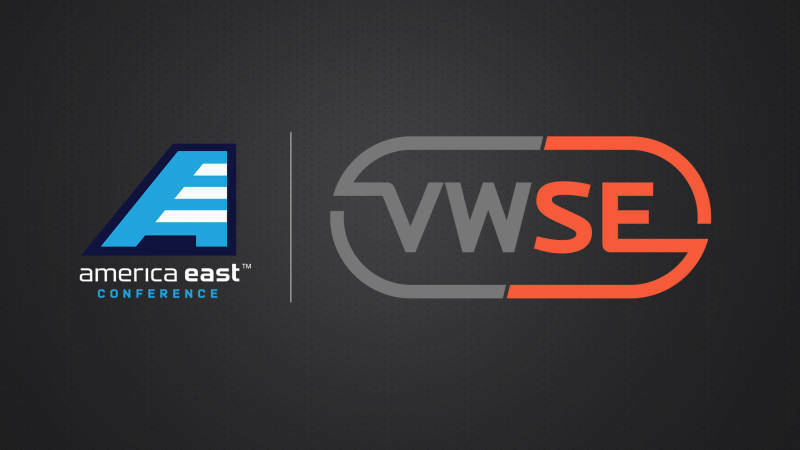 VWSE and the America East Conference will collaborate to enhance in-venue experiences for sponsors, member institutions, and a growing fan base through VWSE’s longtime expertise in sponsorship and advertising, ticket sales and marketing activation. Digital and live broadcast productions also will be part of the new media rights package. VWSE’s knowledge in creating engaging experiences through video content has been a part of over three decades of major events, including productions around the Super Bowl and Kentucky Derby, as well as the NCAA Final Four, College Football Playoff, Rose Bowl, Sugar Bowl, and numerous other major collegiate athletic conferences. Founded in 1979, the America East Conference – which recently announced an 11-year extension to its current ESPN deal that will result in an unprecedented number of events being carried across the network’s platforms – consists of nine member institutions, sponsors championships in 17 sports and provides its member schools and their athletic programs a #3Pillars platform upon which student-athletes can achieve both collegiate and life success through the promotion and nurturing of athletic excellence, academic achievement and leadership, on and off the field. VWSE is a leader in sports marketing and media sales, serving clients throughout the MLB, NBA, NFL, NCAA, MLS, and internationally in soccer. Since its inception in 2014, the VWSE Collegiate Services division has grown to represent sponsorship or multi-media rights for numerous schools and conferences, including the America East Conference, the Central Intercollegiate Athletic Association, the Colonial Athletic Association, and the West Coast Conference, as well as Florida International University, Georgia State University, Loyola Marymount University, Niagara University, Pepperdine University, Saint Joseph’s University, University of San Francisco, Siena College, and Stony Brook University, among others.